Started in 2015, Quackpot Casino is a new entrant in the diverse online gambling market. The casino is owned by Cozygames Management Ltd. Casinos and is licensed by the Isle of Man Gambling Supervision Commission as well as the UK Gambling Commission. The Casino guarantees an amazing experience with numerous games that punters can enjoy from the comfort of their home or while on the move. Although the Casino has not been in business for such a long time, Quackpot has already cemented its place as a go-to destination for players looking to win big from a small stake. The Casino has an incredible assortment of slots and games, has a solid customer support, and is proven fair by iTech Labs. 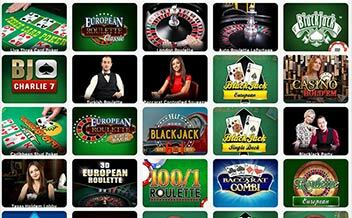 The Casino offers new players a welcome bonus as well as in-play promotions that are directed into ensuring that players are always engaged and winning. Upon signing up, the player gets a £10 bonus. On the first deposit, the Casino matches it with 100% bonus up to £500. To withdraw the bonus and the winnings, the player must wager it 30 times. Apart from the welcome bonus, existing players can also get in-play promotions that are rolled out on different days of the week. Three lucky players also get a chance to win 100% cashback on losses every other weekend. 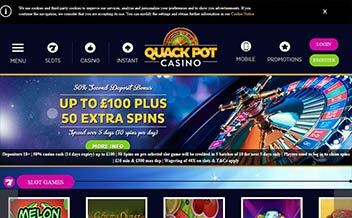 Quackpot Casino has numerous slot games on offers for slot game fans. The games that are developed by Microgaming, Eyecon, and Cozy Games are tailored to meet the players’ needs. Some of the games include the following; Agent Jane Blonde, Cool Wolf, Avalon, Monkey Business, among others. Quackpot Casino has the needs of table game fans close to their heart also. The Casino offers a selection of thrilling table games that are a sure way of having fun while playing. Developed mainly by Microgaming, the games include Blackjack variants, Roulette variants, and Baccarat variants. The Casino’s video poker section is one that combines entertainment, fun, and winnings. With a small stake, players can play amazing games that guarantee big winnings. Some of the games in the section include Deuces Wild, Poker Wild, Jacks or Better, Aces and Faces, among others. The Casino’s software is powered by three renowned developers whose collaboration has given rise to a diverse and unique software. The software is designed in a simple way that makes it easy for punters to navigate. The software developers are Microgaming, Cozy Games, and Eyecon. The United Kingdom, France, the United States, France, the Netherlands, Denmark, Spain, Ukraine, Portugal, North Korea, Croatia, Cuba, Hungary, China, Australia, Japan, Canada, Romania, Lithuania, Argentina, Belgium, among others.  Bank Wire Transfer, Visa, Neteller, Visa Electron, Ukash, Solo, Paysafe Card, Switch, Cheque, among others. US dollars, Euros, and British pounds sterling. 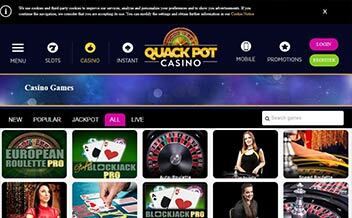 Quackpot Casino is available for players on both instant play and mobile Casino. This enables players to enjoy their favorite games in the comfort of their home as well as while on the move. 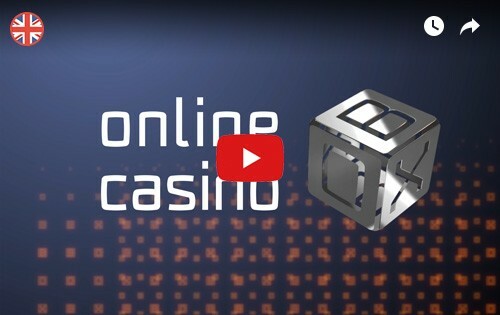 Players can also access the Casino using either Android or IOS devices. The Casino has a 24/7 customer support team. 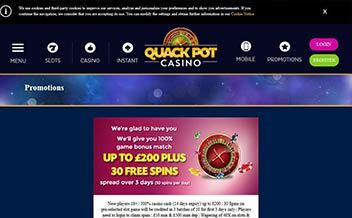 Quackpot Casino, though fairly new in the market has maintained high levels of professionalism in its dealings. The Casino has a rich selection of Blackjack and Roulette variants for table game fans. The Casino also has a 24/7 customer support and has been vetted for fair play.